What are slush burgers? 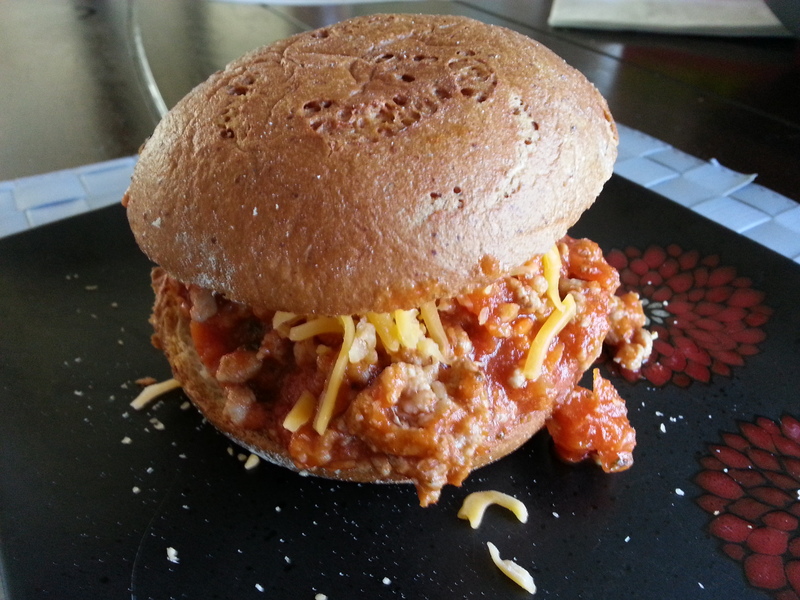 Slush burgers are similar to sloppy joes, but a little bit different. I was first introduced to slush burgers when I married my husband. His family made them and I got the recipe from his mother. I added couple ingredients to the recipe to make it my own. The sauce is made out of spaghetti sauce and little bit of salsa. The salsa makes the slush burger little too spicy for my girls, so I dish their food out before I add the salsa to the sauce. That way they can still eat the slush burgers without spice and we can have the spice. Here is my recipe for slush burgers. 1. Add olive oil to pan on medium heat. 2. 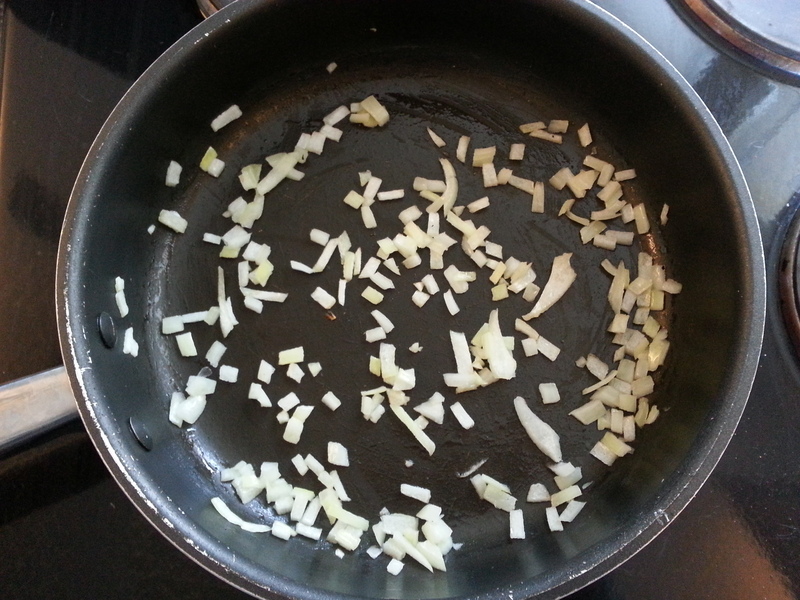 Add onion to pan; cook slightly. 3. 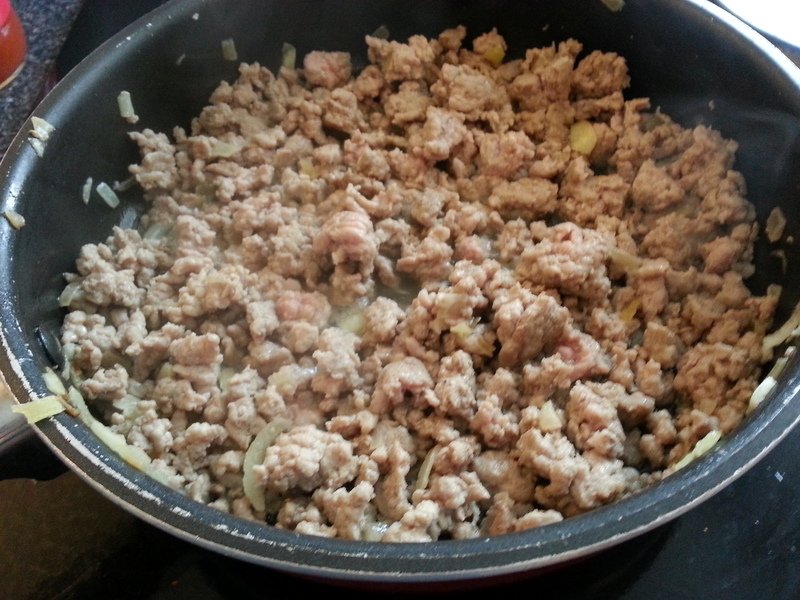 Add ground pork to pan; cook until no longer pink. 4. 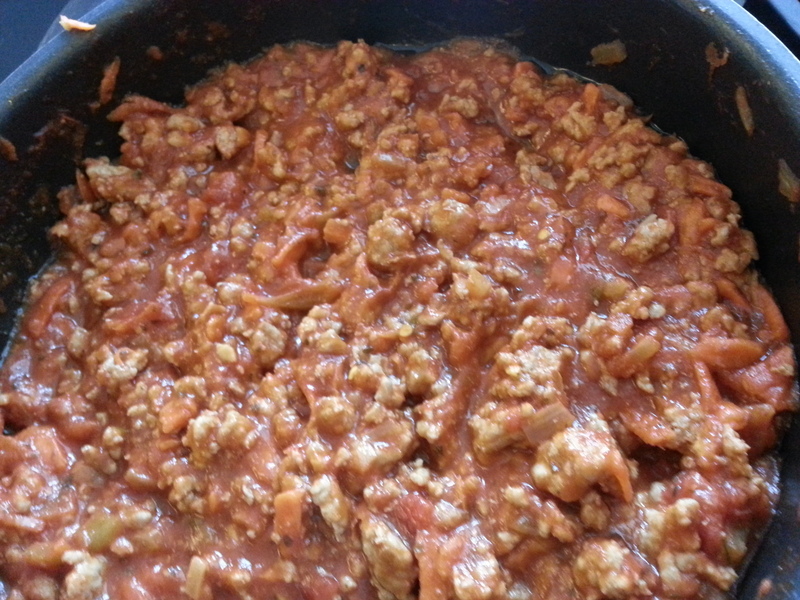 Add about 3/4 of the jar of spaghetti sauce to the pan. 5. 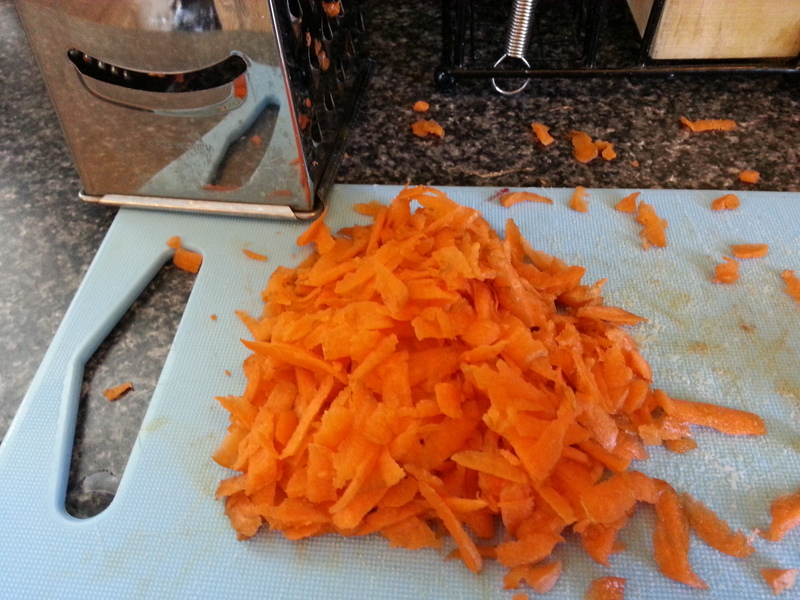 Add salsa and carrots to the pan. 6. Toast the buns in toaster oven for 3-5 minutes (3 minutes if thawed and 5 minutes if frozen). 7. 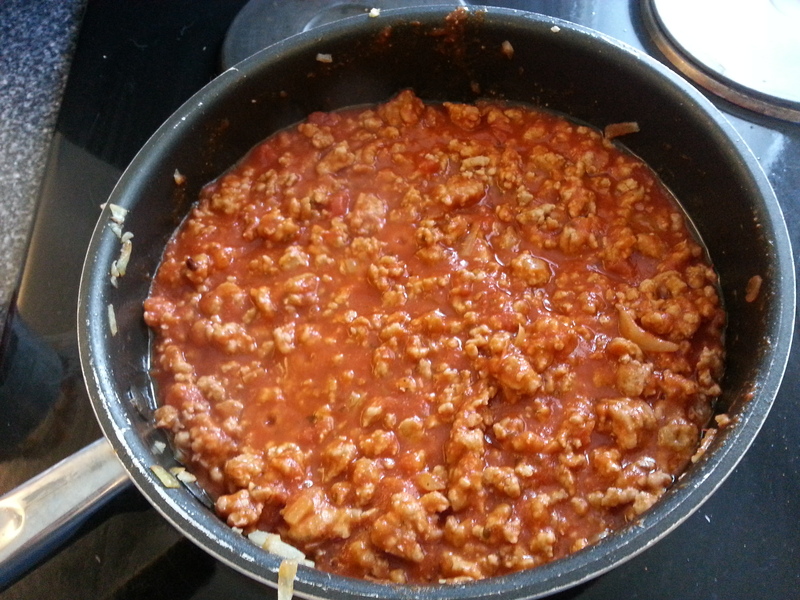 Once sauce starts to bubble, take off burner. 8. 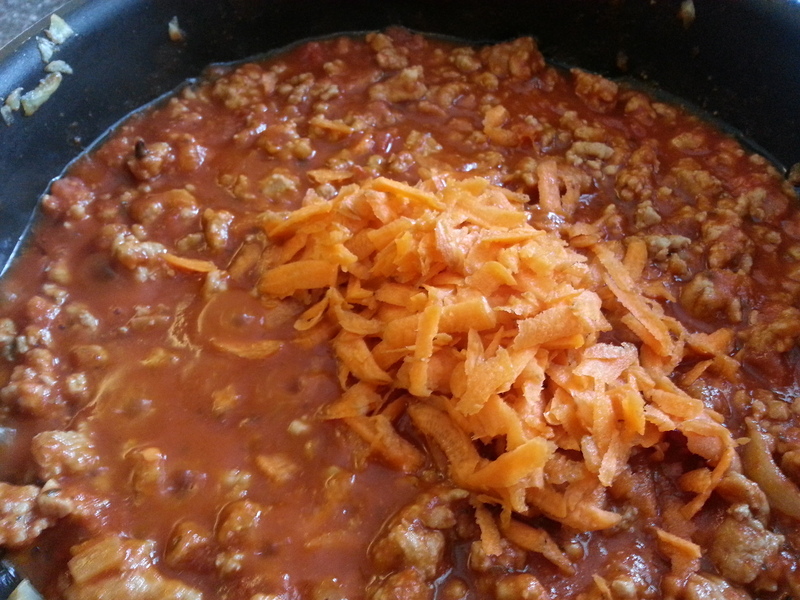 Add the sauce on top of bun and add cheese on top. Serve with a side and enjoy!